Aminoacetic Acid,Aminoethanoic Acid,Glycocoll is a building block to numerous natural products. Glycine is an inhibitory neurotransmitter in the central nervous system, Glycine is used as a Sweetener/taste enhancer, buffering agent in antiperspirants based on Zirconium/Aluminum Chlorohydrate (ZACH) salts complexed with Glycine(Aminoethanoic Acid), which buffers ZACH salts without hindering performance, reabsorbable Amino Acid, chemical intermediate, metal complexing agent, and dietary supplement as well as in certain pharmaceuticals. Glycine is a colorless,sweet-tasting crystalline solid. Relative density is 1.1607, melting point is 248℃. Soluble in water , slightly soluable in methanol,very difficult to dissolve in ethanol,almost insoluble in acetone or ether. React with hydrochloricacid and become hydrochloride. Used as flavoring agent, sweetener,nutritional supplements. Used as a sour taste correction agent and buffer in synthetic sake. Used as an additive in making pickles,sweet sauces ,soy sauces,vinegar and juices to improve flavor and taste,as well as keep orginal flavor and provide sweet source. Used as preservatives by adding 1% to 2% in surimi products ,peanut butter ,due to it`s inhibitory effect on the proliferation of Bacillus subtilis and E.coli. Glycine is an amphoteric icon with an amino group and a carboxyl group, it has strong buffering effect on salt and vinegar . Feed additives,mainly used in the fodder for livestock and poultry,especially pets to increase the amino acid additives and attractants . Used as a hydrolyzed protein additive and as a s synergist for hydrolyzed proteins. Used as a sour taste correction agent and buffer in synthetic fine feed. For the drugs of medical microbial and biochemical amino acid metabolism. Used as raw material for chlortetracycline buffer,anti-parkinson`s disease drug L-dopa,vitamin,threonine and other amino acids. Used as amino acid nutrition infusion. Used as a cephalosporin raw materials,thiamphenicol intermediates,synthetic imidazole acetic acid intermediates . Used as a raw materials of cosmetics . Treatment of nervous hyperacidity,inhibition of gastric ulcer hyperacidity. In the production of pesticides for the synthesis of herbicides glyphosate , but also synthetic pyrethroid insecticide intermediate ethyl hydrochloride,and synthetic fungicides. Printing and dyeing industry,increase the coloring rate. Used as biochemical reagents and solutions in organic synthesis and biochemistry. 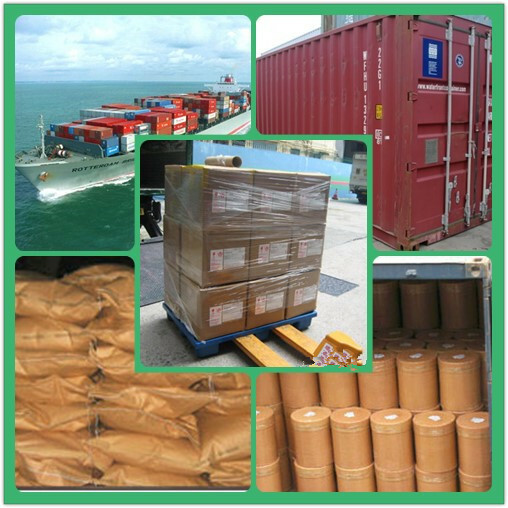 Pharma-grade, Food grade and Feed grade Glycine is packed in 25kgs net per kraft paper combined bags, Carton cases or cardboard drums with inner double-layer plastic bags. Tech-grade Glycine is packed in 25 kgs net per plastic woven with inner one-layer plastic bags. The above package can as per customer's requirement. 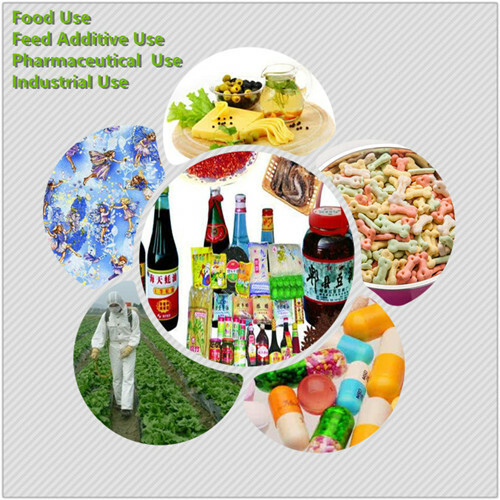 Looking for ideal Glycine Food Grade Manufacturer & supplier ? We have a wide selection at great prices to help you get creative. All the Glycine Pharm Grade are quality guaranteed. We are China Origin Factory of Glycine Tech Grade. If you have any question, please feel free to contact us.